Jill Zarin has not been a housewife for several years now, but that won’t stop her from chiming in on the drama. The last time we saw Jill (on the show), it was at the funeral of husband Bobby Zarin, who passed away from cancer. Since then, the former Real Housewives of New York star has a new love and finds herself popping up on a few episodes this season. After somewhat recovering from her fallout with Bethenny Frankel, Jill maintains relationships with most of the current cast. 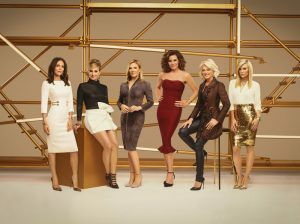 While it is the blondes versus the brunettes in the Dorinda Medley, Luann de Lesseps saga, you won’t see Jill picking sides. With loyalty to both ladies, Jill shares her feelings on the divided cast. Real Housewives of New York come and go. Some stay visible in the public eye after leaving the show, like Carole Radziwill. And some fade away like Jules Wainstein and Kristen Taekman. Still others make occasional returns, like Heather Thomson and Jill Zarin. And one former New York Housewife even came back full time, Bethenny Frankel. 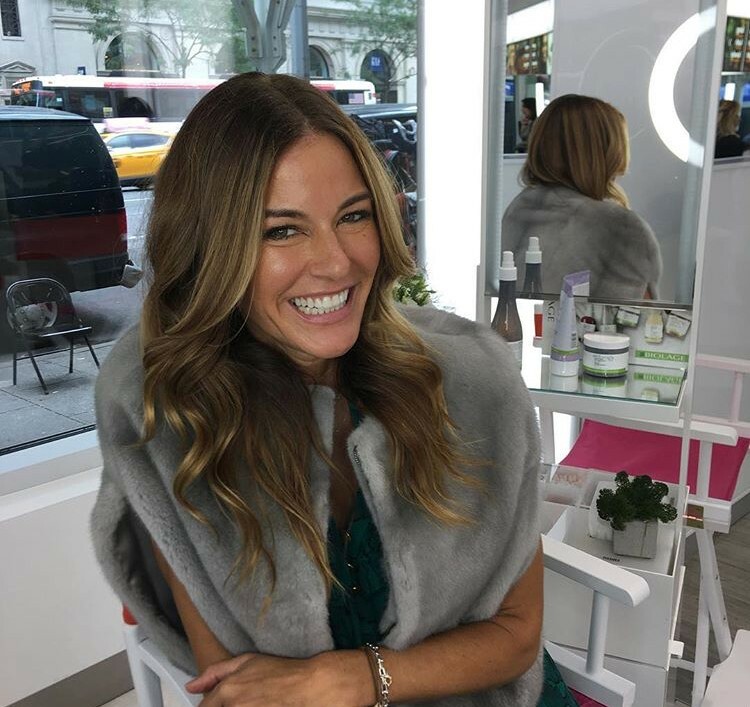 A past New York Housewife we have not heard much from lately is Kelly Bensimon, she of the meandering conversation and the confusing Kelly speak. Although she popped up for a few guest appearances on New York after Bravo’s major casting reboot after Season 4, Kelly has not been on the show in several years. She is now sharing an update on what she has been doing-and hinting that she might be ready to rejoin the reality television world! It always feels like Christmas morning when a Real Housewives of New York trailer drops. The RHONY ladies consistently strike that perfect balance of craziness, friendship, laughter, and drama. This show deserves an Emmy! Last season mainly focused on the deterioration of Carole Radziwell and Bethenny Frankel’s friendship. Luann de Lesseps got arrested in Palm Beach. Tinsley Mortimer also took the ladies out for a boat ride in Cartegena that almost turned deadly. What will Season 11 bring us?